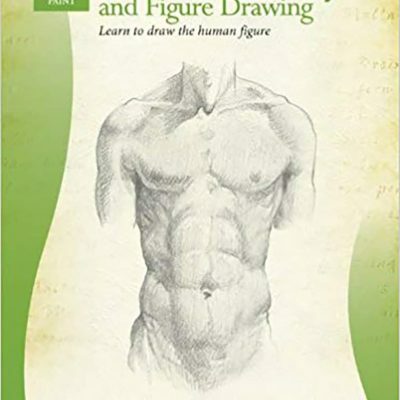 There’s no need to spend hundreds of dollars on drawing workshops and classes. 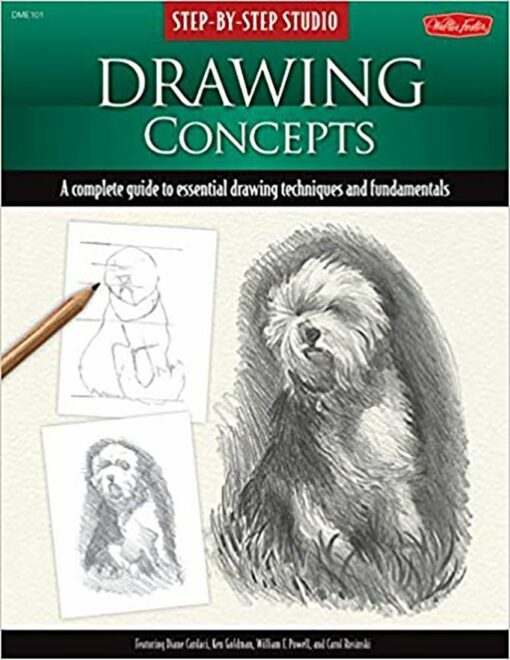 For a fraction of the cost, this book offers all the fundamental information beginners need to kick off their creative pursuits in pencil! 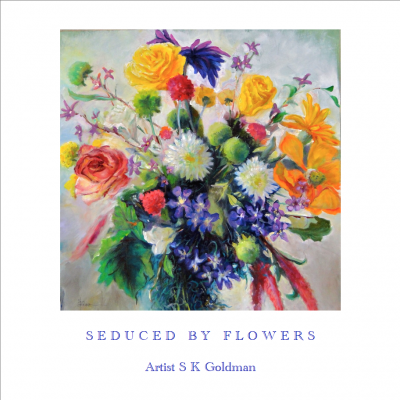 Inside, four accomplished artists offer insight, tips, and helpful demonstrations that illustrate important art concepts and techniques. Step-by-Step Studio: Drawing Basics features in-depth instruction on composition, value, creating textures, using and manipulating photo references, and more. 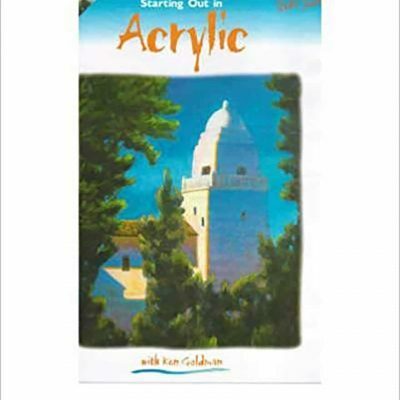 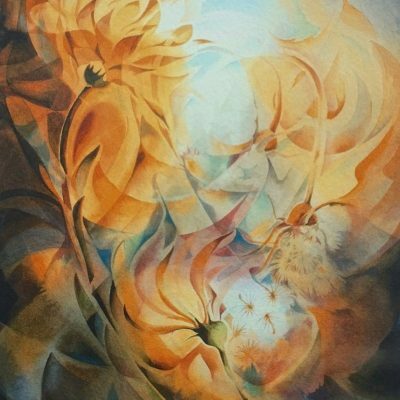 Readers will also find an impressive and varied selection of step-by-step projects to re-create, from animal portraits and traditional still lifes to charming landscapes.